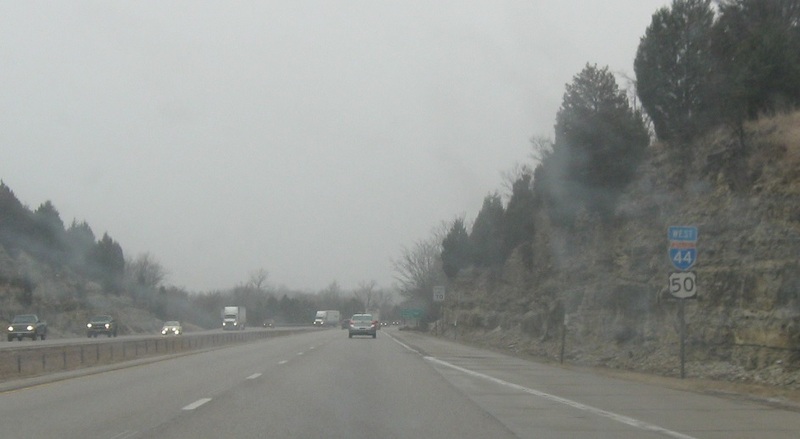 Reassurance shield as the business loop rejoins. 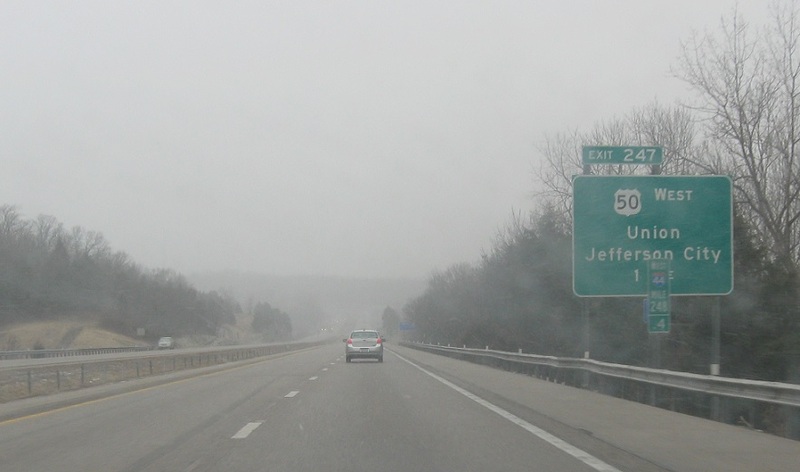 A couple miles later, US-50 will split. 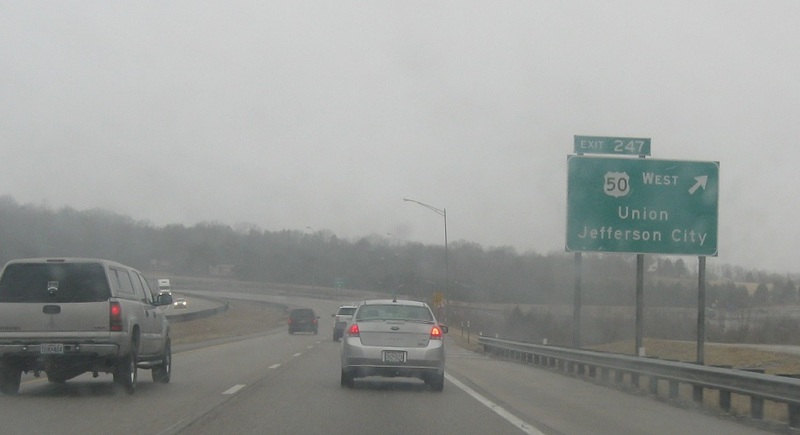 Exit for US-50 west, which heads over to Jefferson City.